Ten Explorers. Four boats. One Grand Canyon. 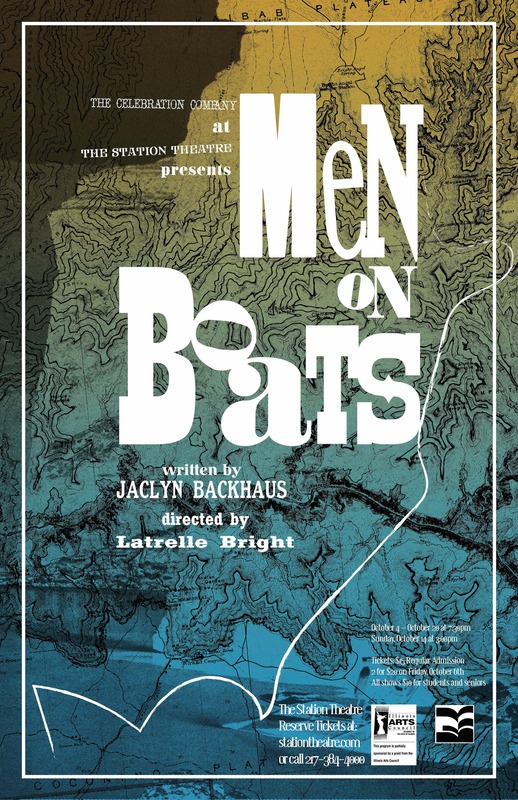 MEN ON BOATS is the true(ish) history of an 1869 expedition, when a one-armed captain and a crew of insane yet loyal volunteers set out to chart the course of the Colorado River. There is a feminist spin in that the 10 male volunteers are played by ethnically diverse women, female-identifying, trans-identifying, gender fluid, and/or non-gender fluid conforming folk and makes commentary of women’s absence in history and the white man’s claiming of land from indigenous people’s.